Home INDUSTRY NEWS REPORT: Rasheed Constantine Najm of Nappy Headz has Died? 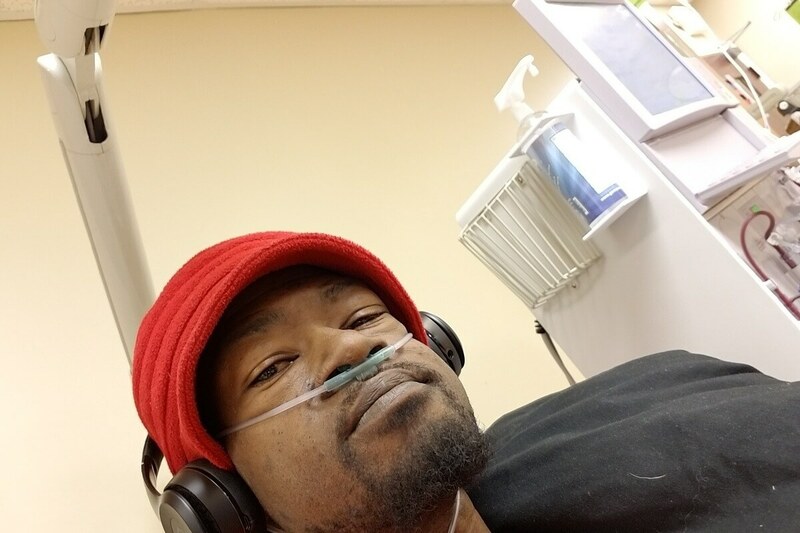 REPORT: Rasheed Constantine Najm of Nappy Headz has Died? Radio Facts has been informed by a source that Rasheed Constantine Najm of the group Nappy Headz has died. According to sources, he passed yesterday. He had been on dialysis for more than a decade. We will keep you posted as we receive more details.